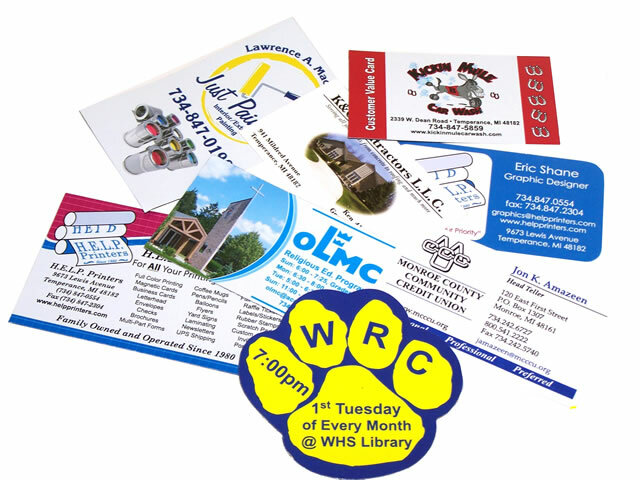 For over 20 years we have been helping our clients promote their businesses in a variety of ways. 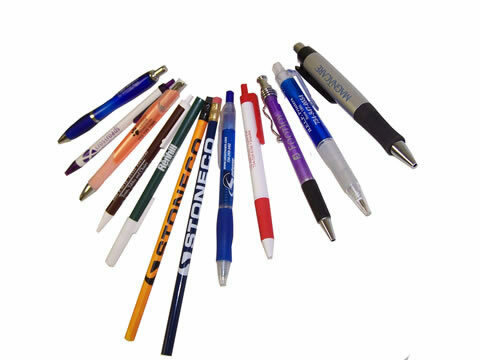 Always popular and very affordable are pens, pencils, magnets, key chains, chip clips, letter openers. 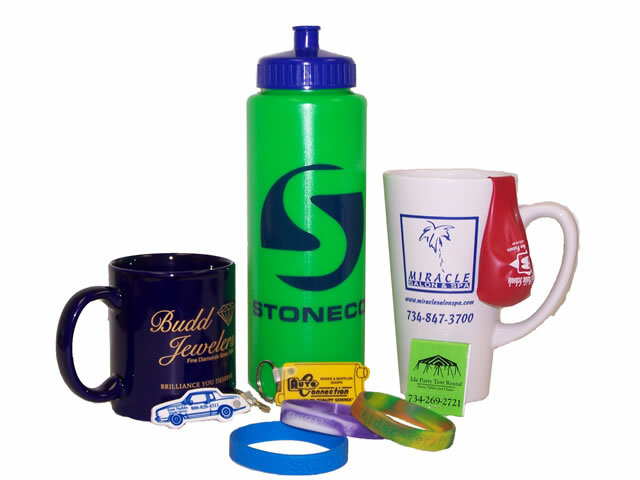 . . For special events also consider balloons, coffee mugs, sports bottles, can koozies, stress balls, holiday ornaments, calendars, litter bags, clip boards, mouse pads, lanyards, sticky note pads, golf accessories such as balls, tees, and towels. The list of ideas of ways for you to put and keep your name in front of your clients all year long is only limited by your imagination and ours. 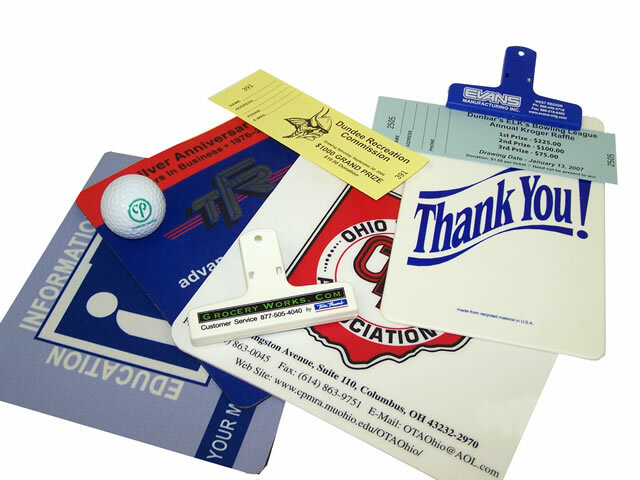 And the value of having your name on an item in your client's office when they're considering a service you offer is immeasurable. 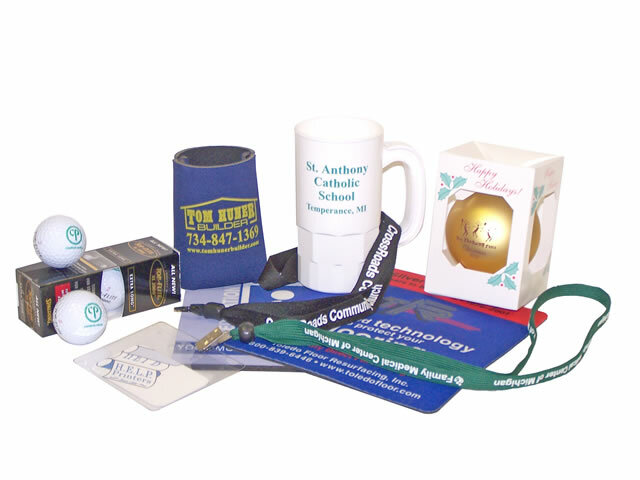 For a Full Catalog and Great Ideas of Promo Items we can do click here.